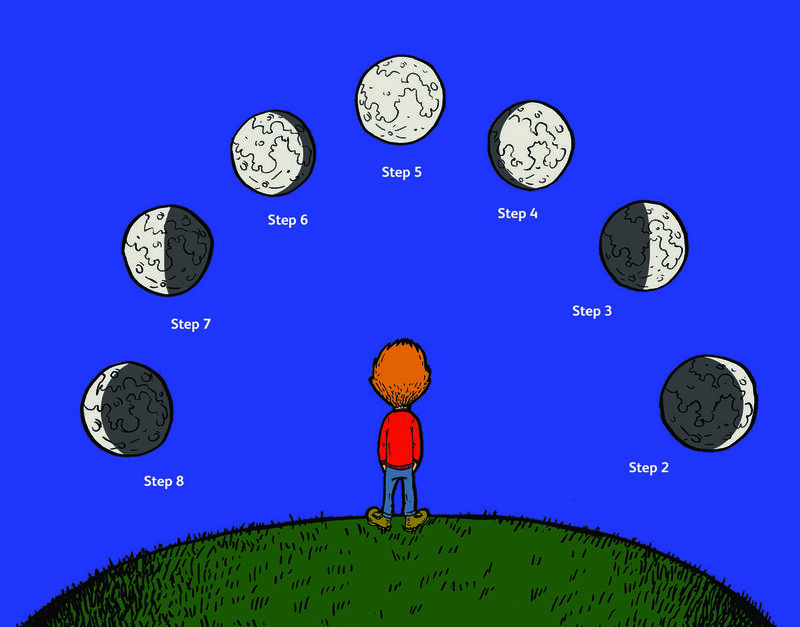 Bring Space down to Earth with these activities. Choose one or a whole series of activities that can boldly take your class where no class has gone before! (ok – not really, these have all been tested and trialled). Each theme includes a variety of activities, with suggested class levels and a DPSM/ESERO Framework for inquiry overview. 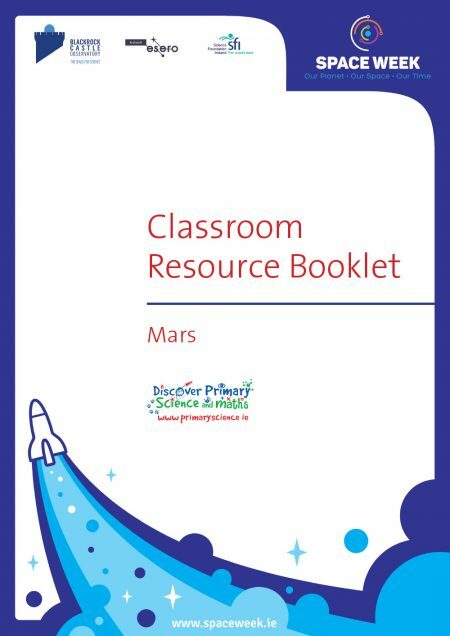 Please Note: Using these resources in your classroom can be used as evidence towards the Science Foundation Ireland Discover Science & Maths Awards 2018. How big is big and how do all those planets fit into the solar system? The Solar System is a broad topic that can inspire children and stoke their imaginations on many different levels. As a theme it also provides an opportunity to teach across many areas of the primary school curriculum. Could we ever live on Mars? Is there life there now? Mars is similar yet different to the Earth. The differences help to highlight what is special about our planet. If humans were to live anywhere else in the solar system, Mars would be the best option. Work as a Robotic Engineer for a space agency. A resource for teachers with ideas on how to use the International Space Station as a thematic frame for teaching a wide variety of topics, with an emphasis on Design and Make activities. 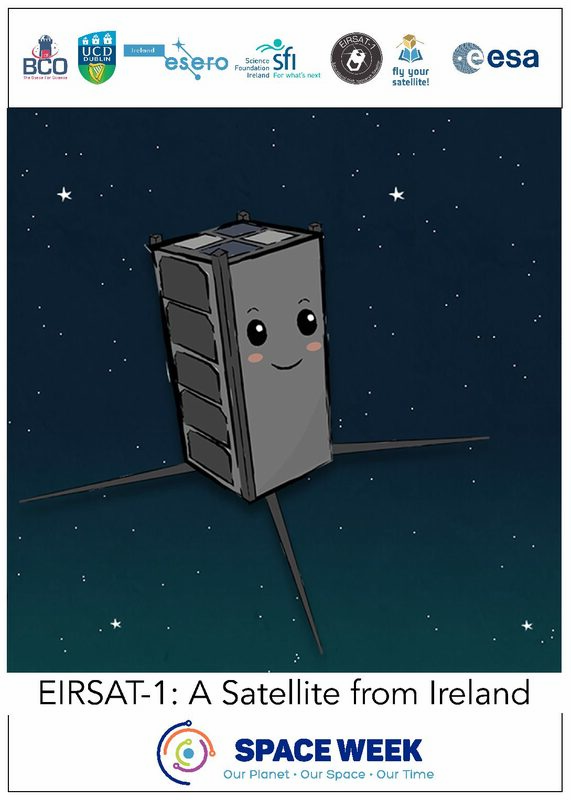 Get to know EIRSAT-1, an Iirsh satellite, with this short comic and get your thinking caps on to design a mission patch for EIRSAT-1! How can a shadow tell the time? How do clouds make it darker? Where is the sun relative to us? When does light become a problem? Artificial Light is a reality of modern life, but what are the costs for us, for wildlife, and for our planet? During Space Week we are inviting every school in Ireland to have their very own unique picture of the Sun, taken by our TARA telescope network. The picture emailed to each school will have a time tag of when your image was taken – meaning your image will be unique to your class or school. How? To take an image means capturing photons (particles of light) with a camera. The photons in the image are captured there forever and cannot be sent back out into the universe and no other camera can capture the exact same photons as your image. Email us at spaceweek@bco.ie to register for your TARA Sun image. 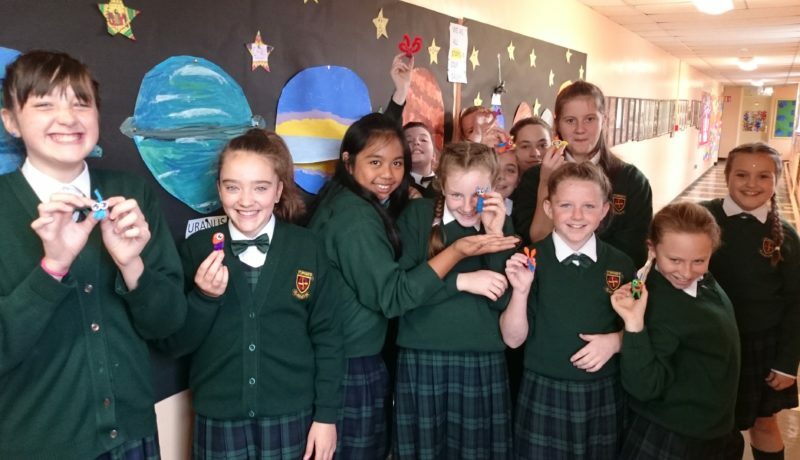 Science In Society: Designed to be used by teachers of Junior Cycle Science to explore Nature of Science and Earth and Space contextual strands. 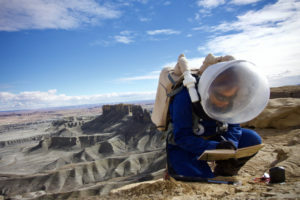 Should we send a human mission to Mars? What could be the costs to humanity? Could we endanger indigenous life on another planet? Could the technological advances of such a mission help us here on Earth? With expert opinions from scientists, artists and lawyers around Ireland this resource presents tools for students to really think about a pressing question in the modern age of space exploration. The Debate resource can be accessed here. 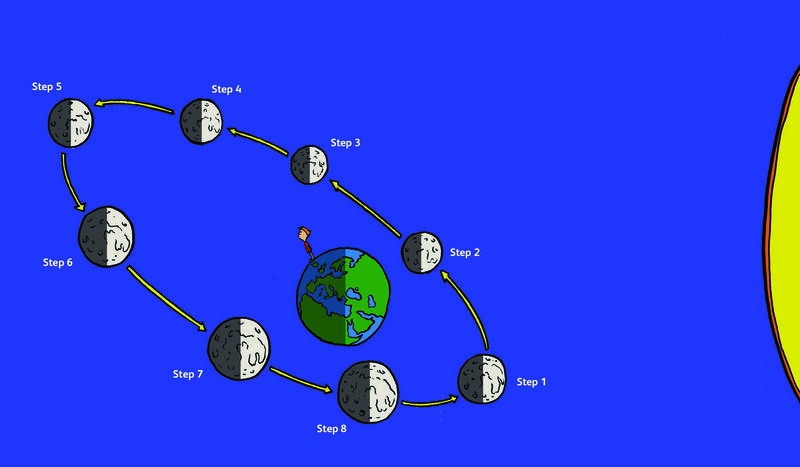 Moon Cycle: Designed to be used by teachers of Junior Cycle Science to access Learning Outcome 4 in the Earth and Space contextual strand. develop and use a model of Earth-Sun-Moon system to describe predictable phenomena observable on Earth, including seasons, lunar phases, and eclipses of the Sun and the Moon. The resource includes an image to be used as a trigger, links to practical modelling activities and downloadable images that can be used by students for assessment activities. Free online 3D simulation of the Solar System and night sky. 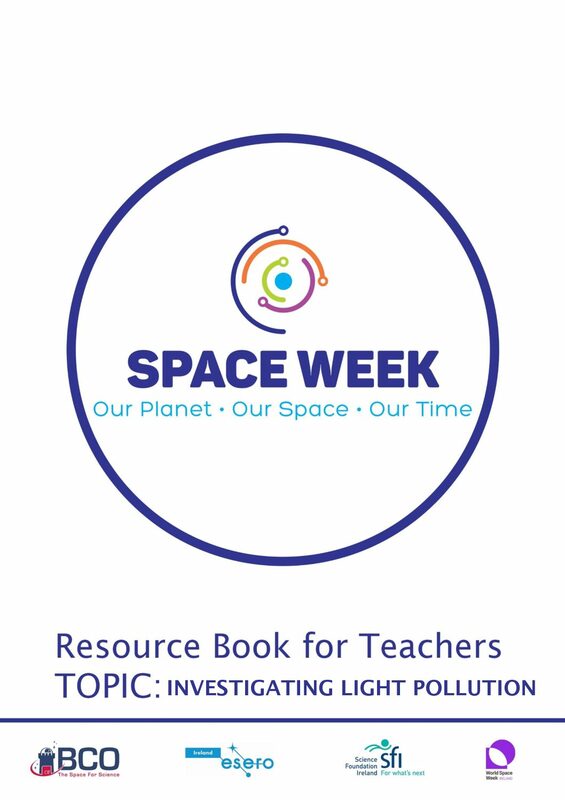 For Irish-curriculum-linked Space and STEM-themed resources. Lots of Peer-Reviewed Astronomy Education Activities for all age groups. Bring the planetarium into your classroom! Explore most known objects in the night sky in any direction, by downloading this free software.